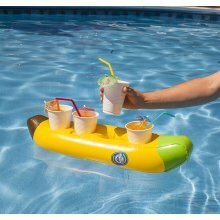 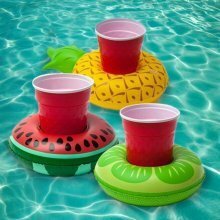 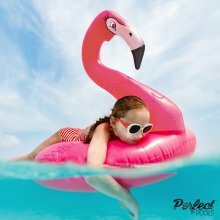 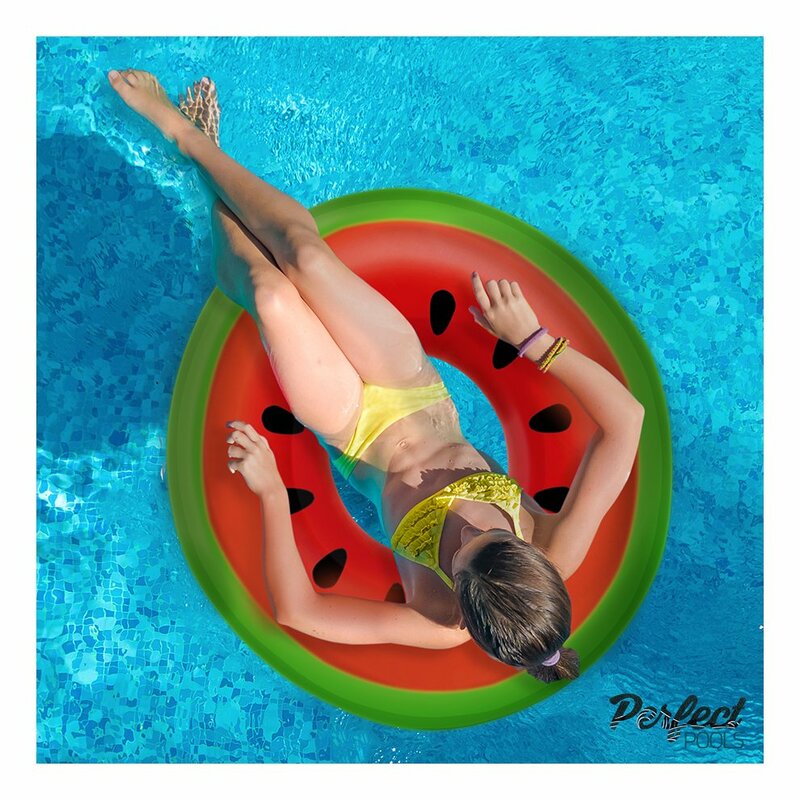 Proof that pool floats needn't be plain, stand out from the crowd this summer with this seriously sweet Inflatable Giant Watermelon Rubber Ring from the experts in inflatables, Perfect Pools. 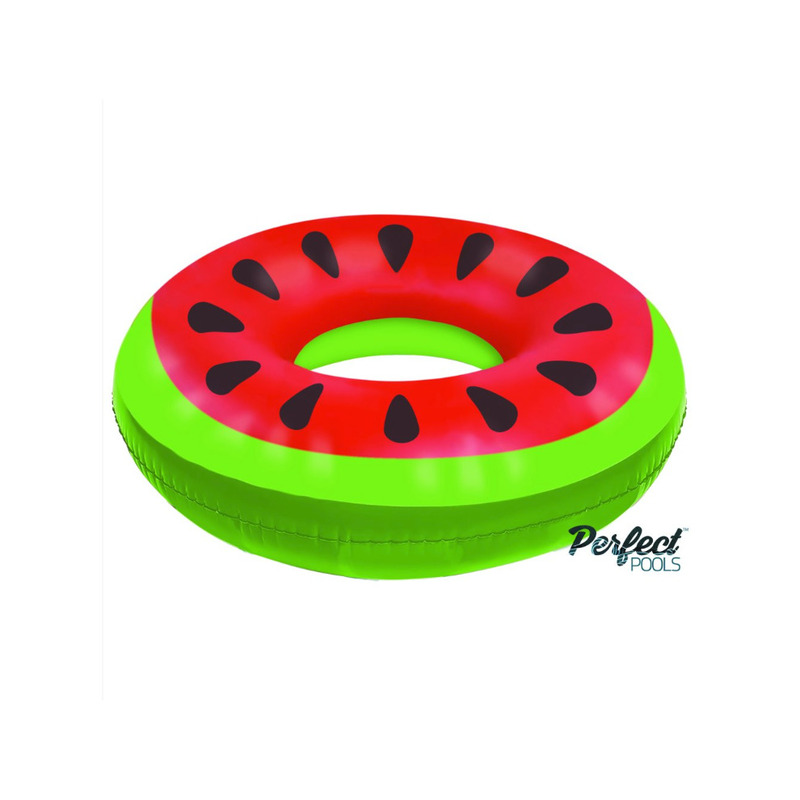 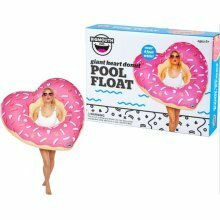 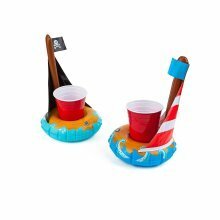 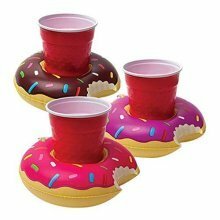 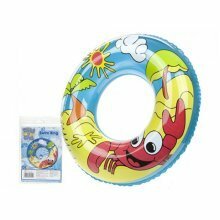 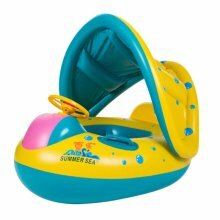 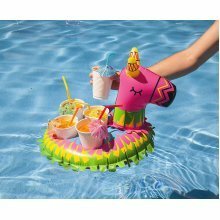 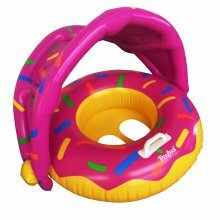 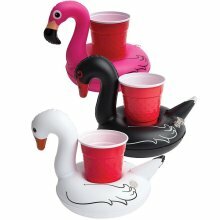 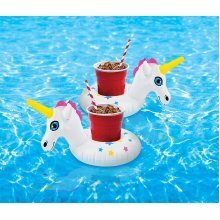 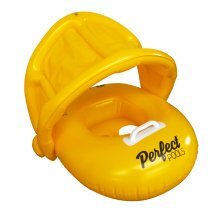 loved using this in the summer, definitely the snazziest pool ring around! 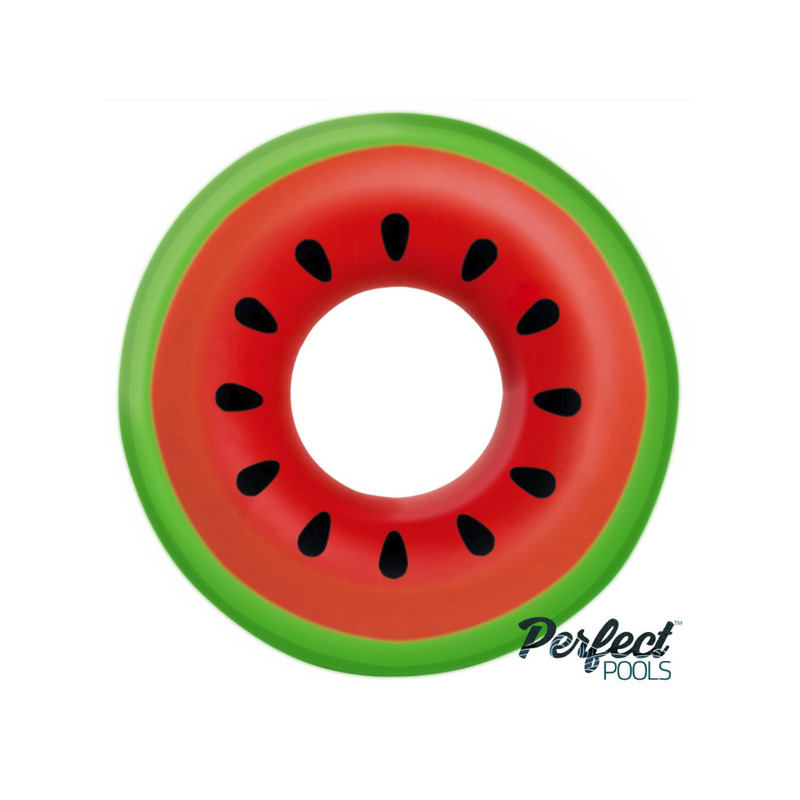 needed a new rubber ring to take on holiday and the quirky design of this one won me over. 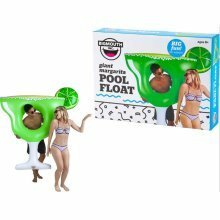 It arrived quickly, and looks well made with good quality vinyl. 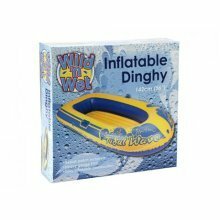 Came deflated (obviously) which was perfect to put straight in my suitcase. 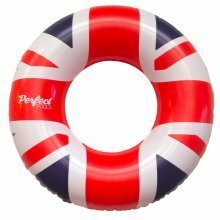 Wasn't too tricky to deflate and get flat again either! 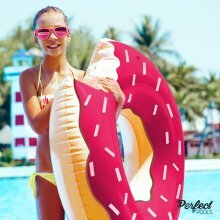 So sweet it's already had a bite taken out! 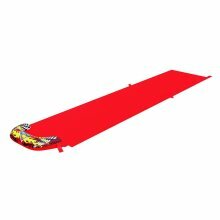 Bright orange colour means they'll be easy to spot!